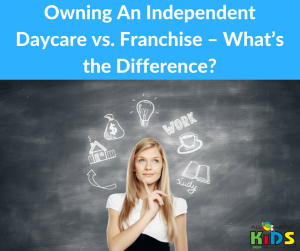 Why invest in an All About Kids Childcare and Learning Center franchise? 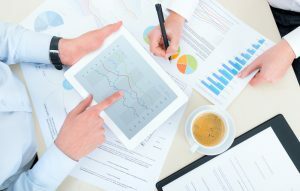 It’s all about investing in the future. 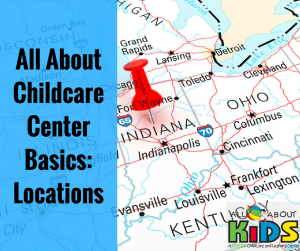 As an All About Kids Childcare and Learning Center franchise owner and operator, you are investing in the fastest growing childcare franchise in the Midwest, with opportunities in Columbus, Ohio; Lexington and Louisville, Kentucky; and Indianapolis, Indiana. 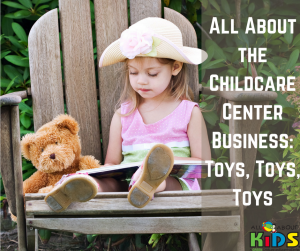 The daycare market in the U.S. is a $48 billion industry. 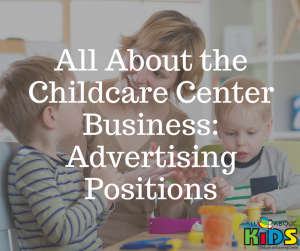 61% of mothers with kids under age three are working or looking for work. 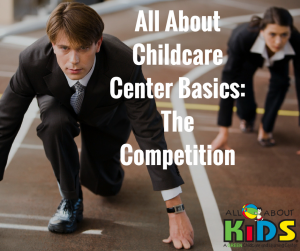 Parents want more than a babysitter. 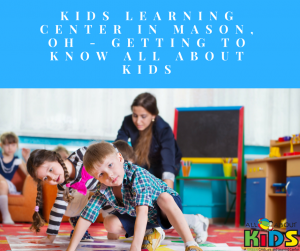 They want a learning environment that will help their children grow socially, developmentally and academically. 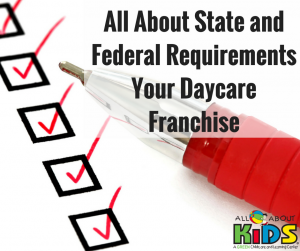 Childcare and daycare needs are not a passing fad. 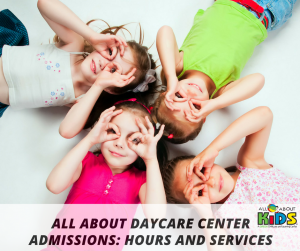 The U.S. Census Bureau reports 32.7 million children were in steady childcare arrangements. 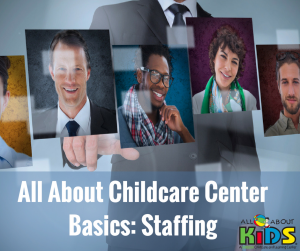 Of that number, 12.5 million ranged from ages 0-4 years and 20.2 million ranged from ages 5-14, encompassing daycare, preschool and school ages. 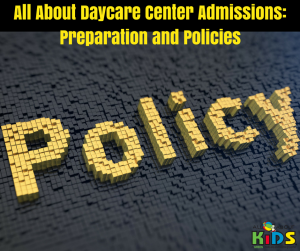 Parents are looking for learning centers, not daycare facilities. 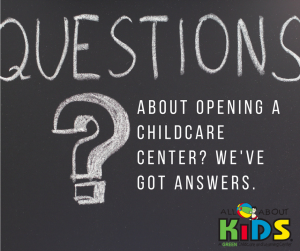 Not only are you investing in your future, you are investing in a child’s future when you open an All About Kids Childcare and Learning Center franchise. 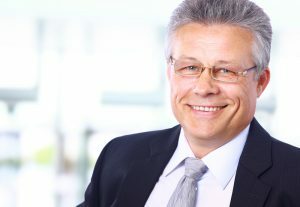 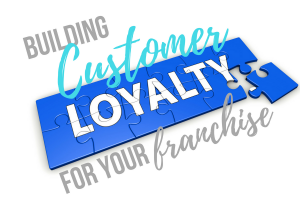 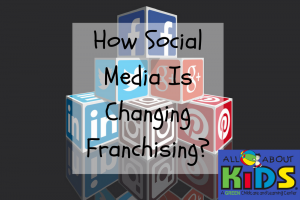 All About Kids franchise owners have options. 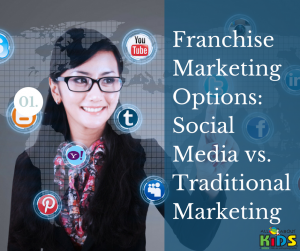 Set your own schedule. 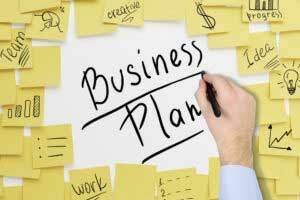 Be your own boss. 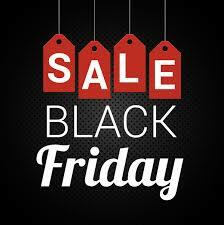 Choose to lease or to purchase. 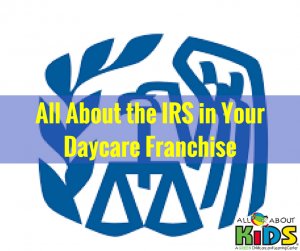 Find an All About Kids franchise opportunity near you. 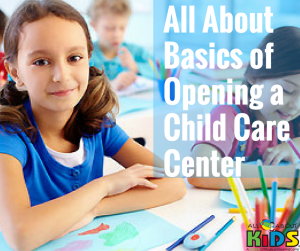 All About Kids franchisee support begins before you even break ground on a new learning center. 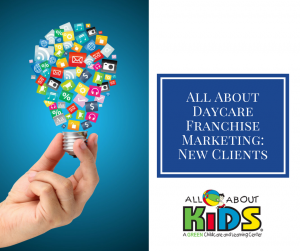 From leasing and purchasing advice to marketing support, the All About Kids team will help you achieve your goals. 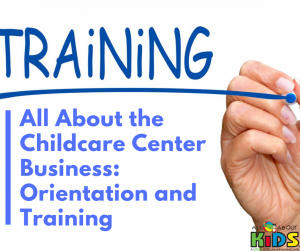 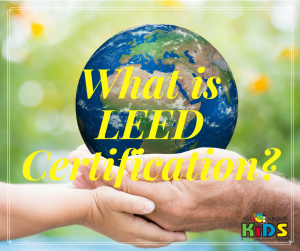 As an All About Kids franchisee, you will have the option to lease or purchase the land and building where your All About Kids center will operate. 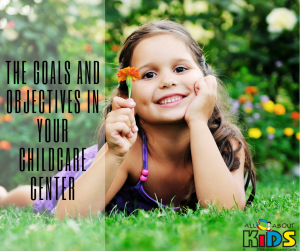 Every parent wants their kids to grow in a healthy learning environment. 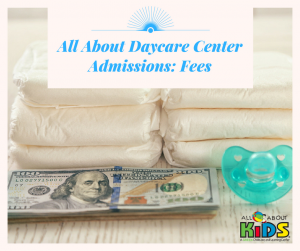 As a parent, you know that investing in your child’s future is a top priority. 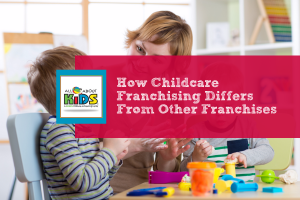 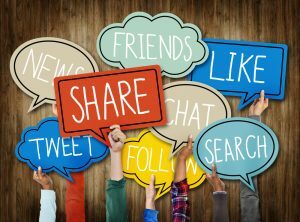 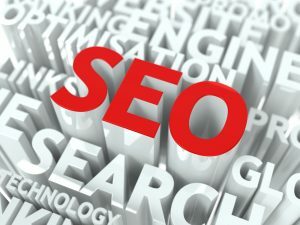 As a business owner for a Cincinnati daycare franchise, always keep your eyes and ears open for outreach programs or ways to speak to a bigger audience. 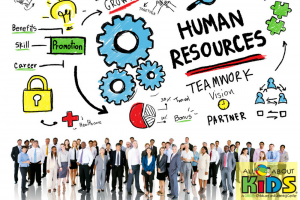 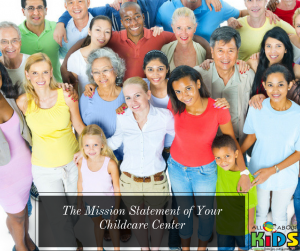 As the business owner of a Cincinnati daycare franchise, you can also take it upon yourself to go out and make a difference on a personal level. 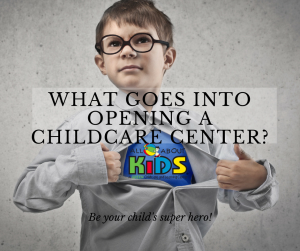 Are you ready to be your own boss with the fastest growing child care franchise in the Midwest?